Good News!!! 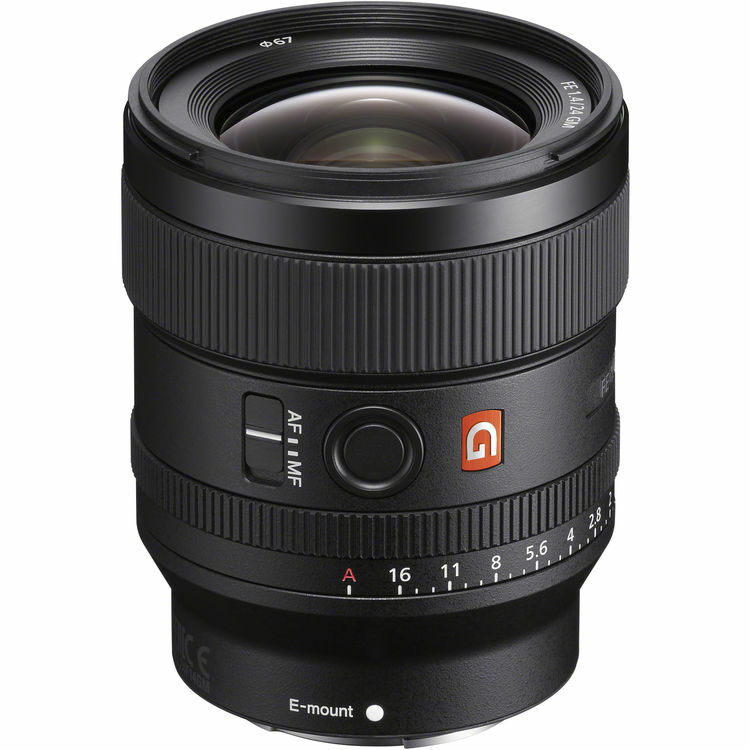 the newly announced Sony FE 24mm F1.4 GM Lens is now first in stock and shipping at FocusCamera. Amazon will start shipping in within 1 to 2 months.